In today’s world of ecommerce, the typical customer is a digital one. Their first interaction with you as a branded entity is likely via your website. Thus, your website’s design and its development are crucial to the launch and on-going success of any start-up or entrepreneurial business. When embarking on a web project, it’s important that it corresponds with your business objective, goal and brand identity. 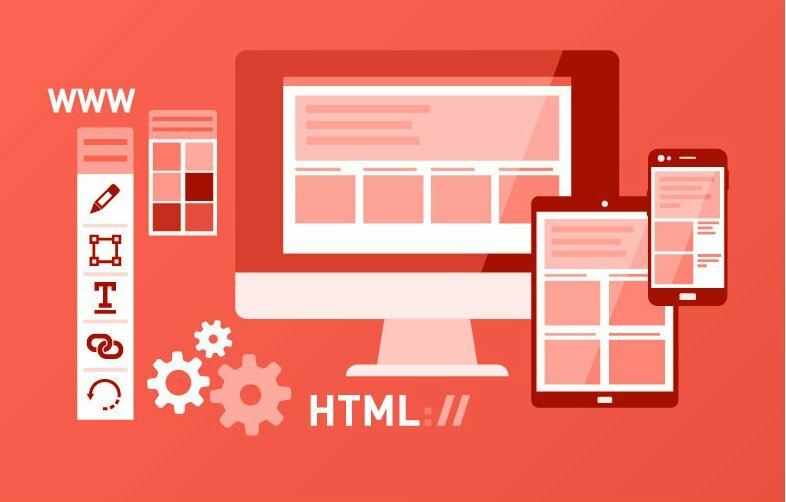 Engaging, functional and sleek web development can make all the difference. It can be developed in such a way to meet the expectations and needs of your typical customer. As a result, through creative consultancy, clever development strategies and content marketing, we can build a website to be exactly what your audience is looking for. Thus, marketing to increase sales, drive conversions and increase customer retention. When designing a website for a large business, a smaller start-up or even an entrepreneur, what is key is to think like your customer; if you were them seeking your offering, which particular information would you find important and how exactly would you like it presented? The answer to these questions should guide your web design and development, to allow you to build a special relationship with your customer, where they feel confident in your service. As a result, you can retain their business. On the flip side, when websites are confusing, crowded and not responsive, it is likely that you will lose out on conversions and see an overall decrease in your sales. Again, this is due to today’s consumers being impatient: most of us no longer have the patience to trawl through your site looking for information. If you can give the answers instantly, trust in you will be confirmed. In order to achieve this, before embarking on any web development project, you need a clear idea of what you want to achieve. This will structure and guide the navigation through your website. As a London-based marketing consultant for small businesses, start-ups and entrepreneurs, we specialise in marketing strategy consulting, website development, social media, content marketing and more. We would love to discuss your requirements, so why not get in touch to see how we can help.